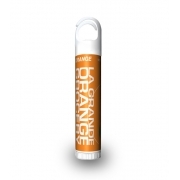 Clip top with silver carabineer makes a very unique add-on to any simple looking lip balm stick. 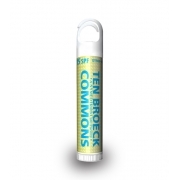 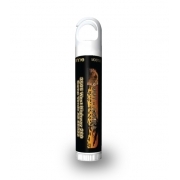 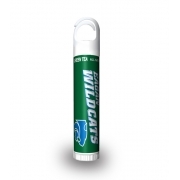 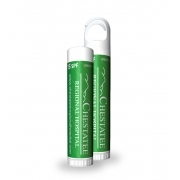 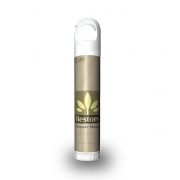 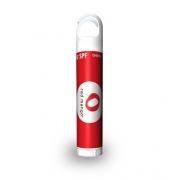 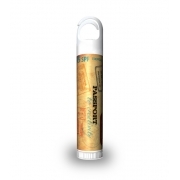 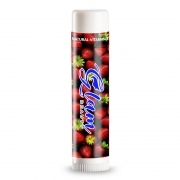 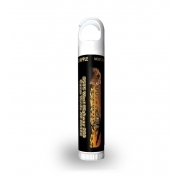 It adds to the face value of product and helps to highlight the business messages imprinted against the body of the lip balm stick. 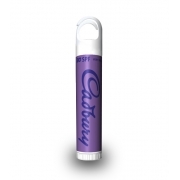 Advertisers who wish to grab easy attention with lowest efforts and minimum investment can find success with this clip top. 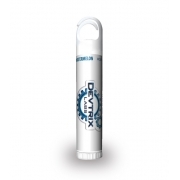 People can beat the dryness and safety issues at one go by using the clip top as a key holder and dabbing their lips with a bit of lip balm whenever the pangs of dryness start bothering them.